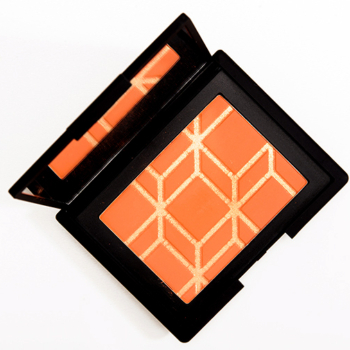 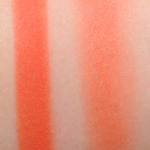 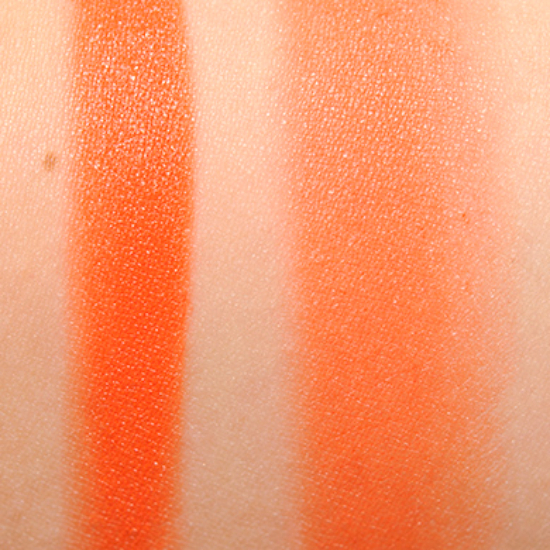 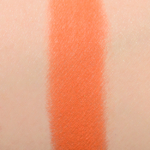 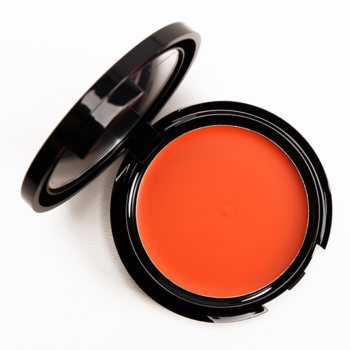 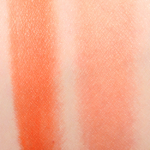 NARS Rotonde is a warm orange with a matte finish that is limited edition and retails for $41.00. 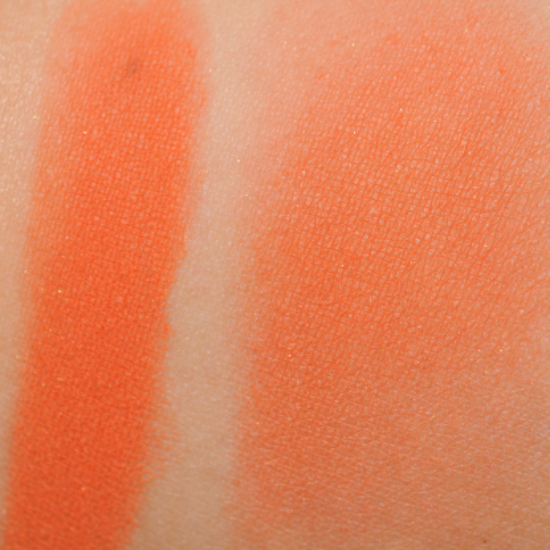 In comparison, Make Up For Ever #515 HD Blush is a warm orange with a satin finish that is permanent and retails for $26.00. 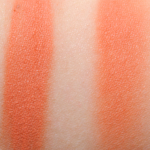 Make Up For Ever #515 HD Blush is 95% similar — it is more shimmery. 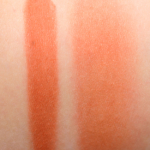 How similar is #515 HD Blush to Rotonde?